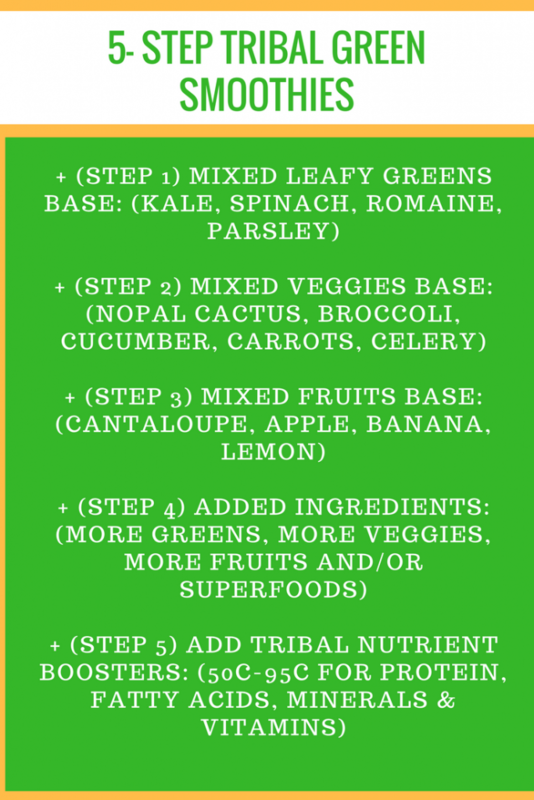 Mix & Match one or more of these superfoods to your fruit/vegetable/leafy green drinks to nourish your body with the proteins, minerals, antioxidants and fatty acid depleted from our system by our consumption of heavily-processed food. Visit our SUPERFOODS SECTION for more information on the health benefits of these superfoods. There’s always more to know about Green Smoothies. 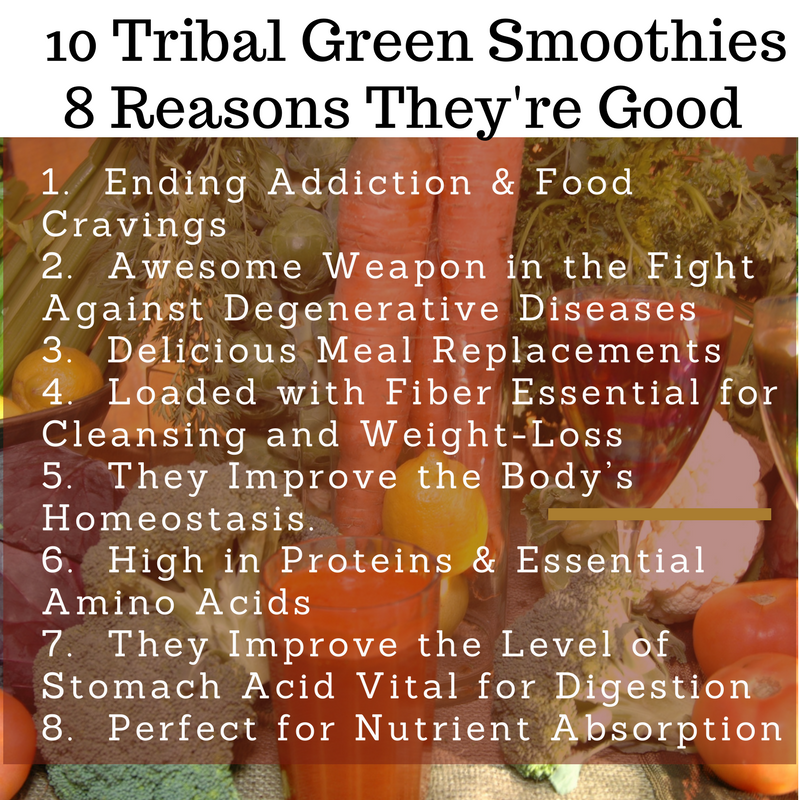 GREEN SMOOTHIES…the first step to weight loss by ending addiction & food cravings. How do you lose weight?By losing the DESIRE for junk food.Green Smoothie is so nutrient dense, it gives your cells the food they are crying for. When your cells get what they need, your brain and emotions react accordingly and the desire for junk food falls away one step at a time.When your body gets the nutrients it needs, cravings for meats, cakes and chocolate go.Also, when you consume green smoothies regularly, the fiber of the green smoothies triggers speedy and frequent waste elimination, bringing about continued cleansing and weight loss. Green smoothies are loaded with both soluble and insoluble fiber so vital in the elimination of waste, toxins and dead cells.The fiber in the green smoothies acts as a sponge or bulk that pushes waste and toxins out of our system.Worldwide research on dietary fiber had focused on its ability to reduce the risk of cancer, diabetes, heart problems and numerous chronic diseases.The more fiber we consume daily, the healthier our system is. Green Smoothies Improve the Body’s Homeostasis.Homeostasis is a physiological process that keeps all substances in the body such as lymph, blood, hormones and many others at the levels necessary for our body to repair or heal itself of diseases.The process of homeostasis in the human body is directly connected to the endocrine system which releases the hormones that affect almost every cell, organ and function of our body.Easily assimilated, blended greens supply the nutrients for the proper nourishment of the endocrine system, including vitamins, amino acids, carbohydrates, essential fatty acids, minerals and all trace elements. LEAFY GREENS ARE HIGH IN PROTEIN & ALL ESSENTIAL AMINO ACIDS.Cows, elephants and gorillas all get their proteins from leafy greens.The richest source of proteins for humans is green leaves—this is one of the best-kept secrets in the capitalized world.The variety of greens in a green smoothie will cover all the 9 essential amino acids needed in our diet.The body easily makes proteins from the individual amino acids found in greens.On the contrary, the body would have a hard time digesting proteins from the complex compound amino acids from animal proteins and this invariably results to allergies and other health problems such as chronic diseases. Green Smoothies Improves Stomach Acid Vital for Digestion.Low stomach acidity, which inflicts so many of us, happens when the body can not produce the normal amount of stomach acid that is needed in digestion.Regular consumption of green smoothies improves the level of hydrochloric acid in our stomach, thus improving digestion and absorption of nutrients.This absorption is vital in preventing nutritional deficiency that can result to various health conditions such as diabetes, gastritis, osteoporosis, ulcers, arthritis, and many others. Why Are Green Smoothies Perfect for Healing, Detox, Beauty & Digestion? Many of the important nutrients in greens are tightly encased inside plant cells and these cellsneed to be ruptured so full nutrition is available upon consumption without much digestive work.It has been suggested that this is due to not having enough stomach acid to digest the food and not having enough jaw strength to chew them till they are a creamy consistency.When blended well, the greens are essentially “predigested”.Green smoothies allow nutrients and important minerals such as iron, zinc, calcium and the B-complex vitamins easy for the body to assimilate.Consequently, consuming blended foods saves us energy (from prolonged digestion) and thus slows down the natural aging process, keeping us youthful. 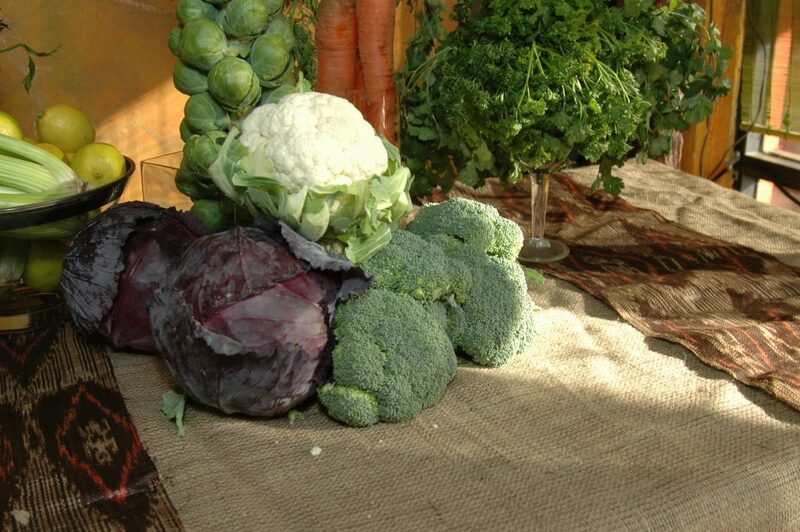 In order to detox and lose weight on an ongoing basis, we need to shift the body into a more alkaline pH. Green smoothies, which is the one of most alkaline drinks on the planet will shift some of that acidic waste out, aiding in weight loss. Green Smoothies’ abundant magnesium cleanses the liver, pancreas & kidneys of toxins and chemicals, enabling them to properly burn fat and produce energy, preventing diabetic conditions or hypoglycemia. There is so much nutrient–carbohydrates, phytochemicals, chlorophyl & fiber in the green smoothie that you get so much energy, you will be less tired and you will minimize cravings for junk food, processed flours & sugars. We would like to acknowledge the great body of work and research on green smoothies and fresh juices by iconic pioneers of the natural health movement, Dr. Ann Wigmore, Victoria Boutenko and her Raw Family (Green for Life), Norman Walker (Raw Vegetable Juices: What’s Missing in Your Body), Theodore Baroody (Alkalize or Die) and also Kimberley Snyder (Health & Beauty Blog).Most of our juices and green smoothies are inspired by their works and dedication to natural healing.